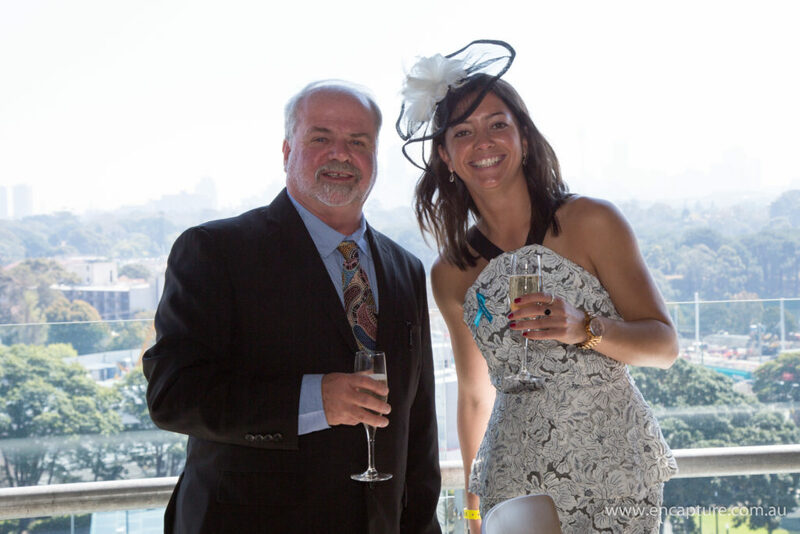 We are excited to announce that close to $15,000 was raised from our Inaugural Racing for Research lunch! 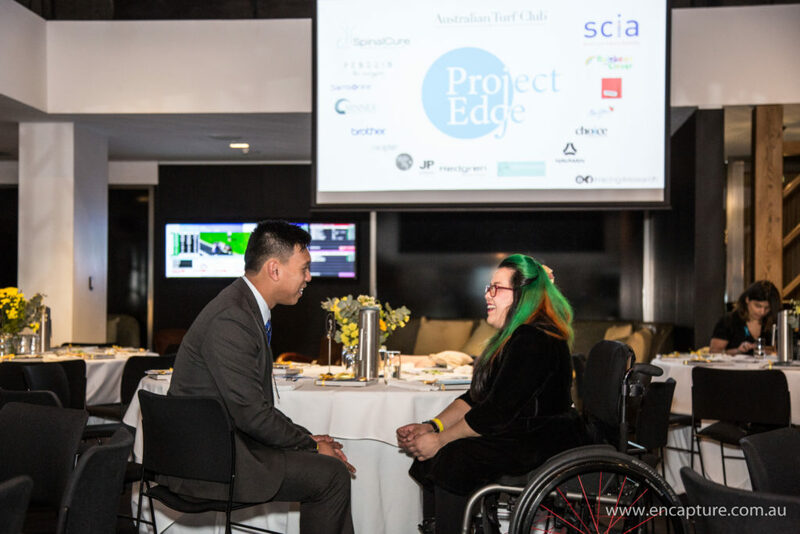 The event co-hosted by SpinalCure and Spinal Cord Injuries Australia was held on 2nd September at the picturesque grounds of the Royal Randwick Racecourse and saw more than 100 guests frocking up in their best dresses and suits to attend the lunch. 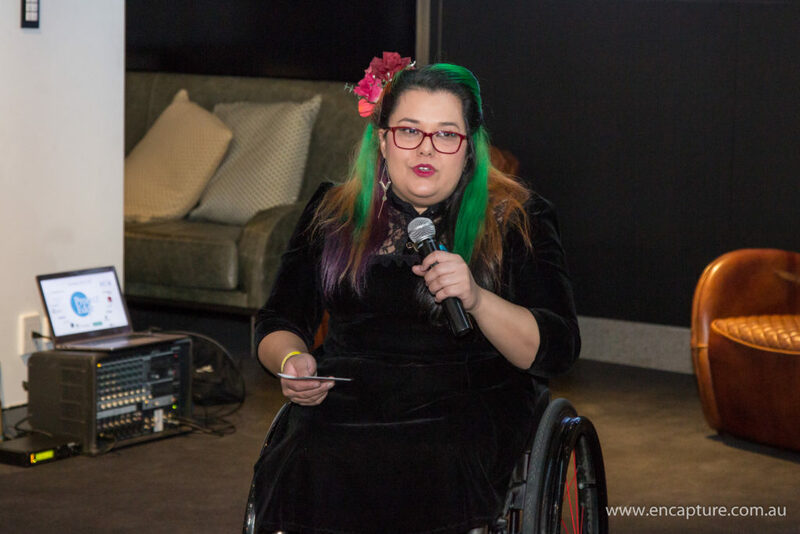 Special Guest speaker Sam Bloom, attended the event and spoke about her spinal cord injury and hopes of recovery. Sam Bloom is the inspiration behind the award-winning book and soon to be feature film Penguin Bloom. Sam’s courageous spirit left many guests feeling motivated to get behind new research opportunities. Thank you to Sam and Cam Bloom for gifting each guest at the lunch with a signed copy of Penguin Bloom. 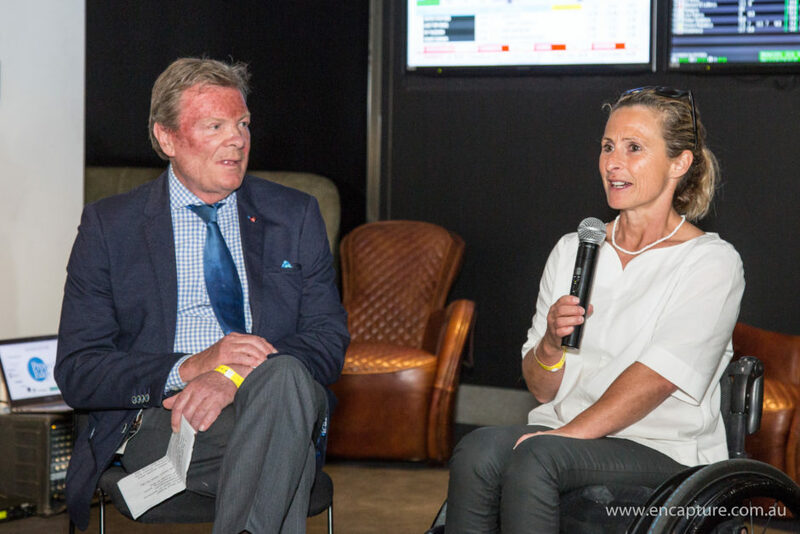 Duncan, informed audiences about the latest research and left guests excited to see that a cure for spinal cord injury is finally possible. Susan Wood spoke about advances of assistive technology and how it has helped her. Susan’s speech highlighted how far assistive technology has come in the last 50 years and how much is still possible. 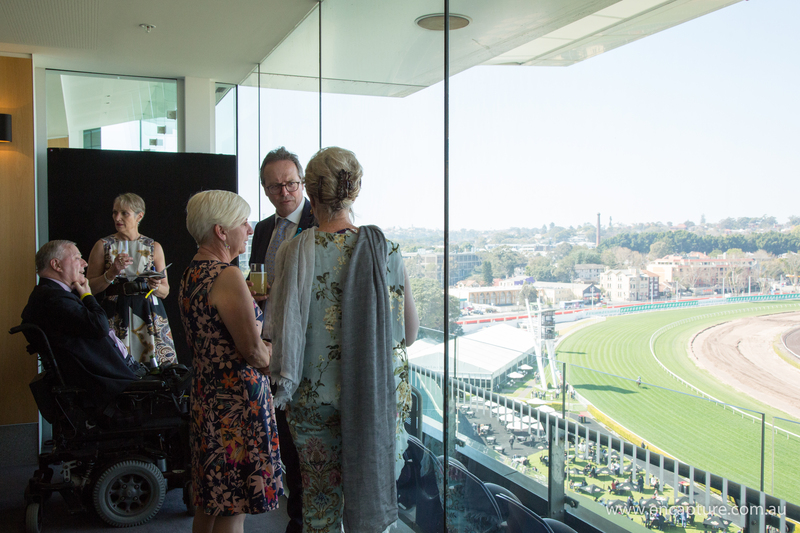 The lunch was an enjoyable experience as it brought together long-standing and passionate supporters of the spinal cord injury community and gave them a chance to mingle with each other whilst enjoying a day at the races. 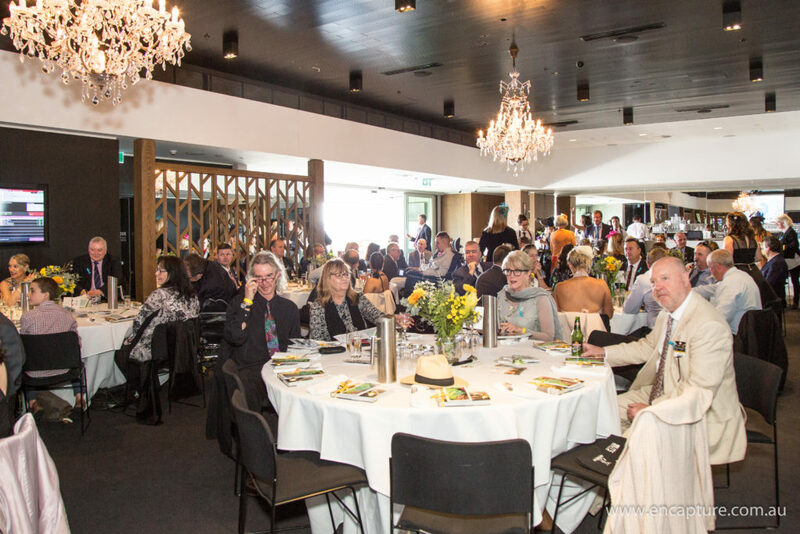 Guests were entertained throughout by live-band, Breakfast at Tiffany’s and given a gourmet 2 Course BBQ lunch. 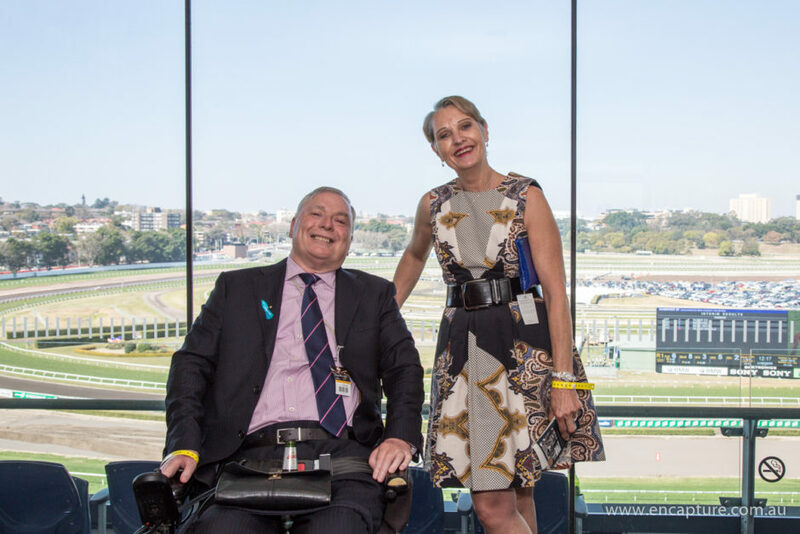 Guests were also granted exclusive access to the members reserve and many got to witness the thrill of seeing Champion Australian thoroughbred racehorse, Winx, crossing the line to win the Chelmsford Stakes! 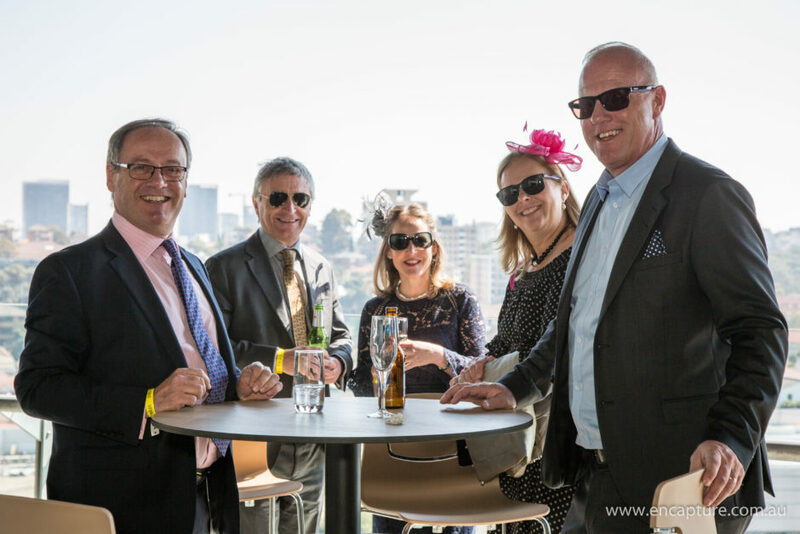 Our sincere gratitude to the Australian Turf Club for their help in organising the event and to the superb staff at Royal Randwick who ensured the day ran without a hitch. Many thanks to our wonderful supporters who donated prizes for our raffle prize draw. 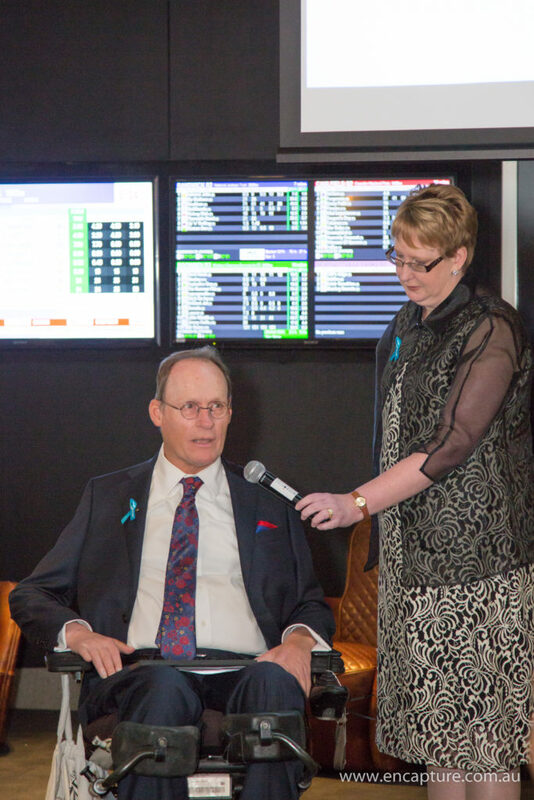 Special mention to Gai Waterhouse Racing who kindly donated a money can’t buy experience of a Sunday at the Stables. Our friends at Popink who kindly donated numerous prizes for the day. A special thank you to Jonah photos, Synnex Australia, Brother, Samsonite, Rainbow and Clover, Mister Fly, Maui Jim, Navman, Choice, Hedgren and Rachel James for providing signed copies of her book Suddenly an Every Day Carer. Finally, a sincere thank you to Wendy White, our MC for the day, our friends at Encapture photography and the talented Cristiana Fiorini, who captured all the joyful images of the day.